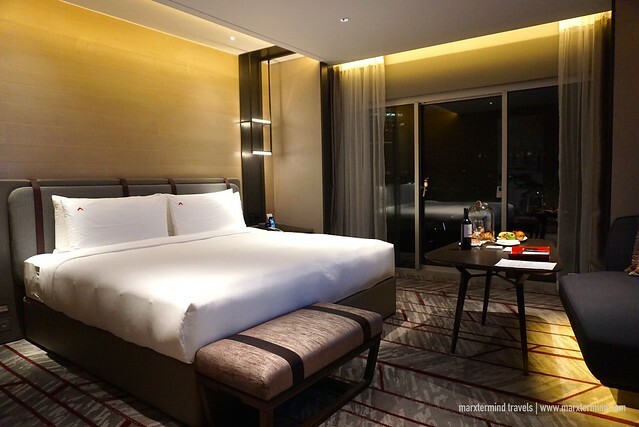 With beautifully appointed guest rooms and excellent facilities, I couldn’t think of any better place to spend our weekend in Singapore than staying at Swissotel The Stamford. A Swiss hotel brand part of Accor Hotels, this award-winning 5-star hotel let my friend and I experienced ease and luxury. For two days, we had nothing but comfort and elegance. Swissotel The Stamford sets a new standard on what luxury accommodation is for us. The hotel offered the best in everything during our stay with the finest Swiss hospitality. Standing 226 meters tall, Swissotel The Stamford is one of the tallest hotels in Southeast Asia offering magnificent city views. It has 73 floors featuring a deluxe range of guest rooms and suites, outdoor pools, dining options and rooftop bar. 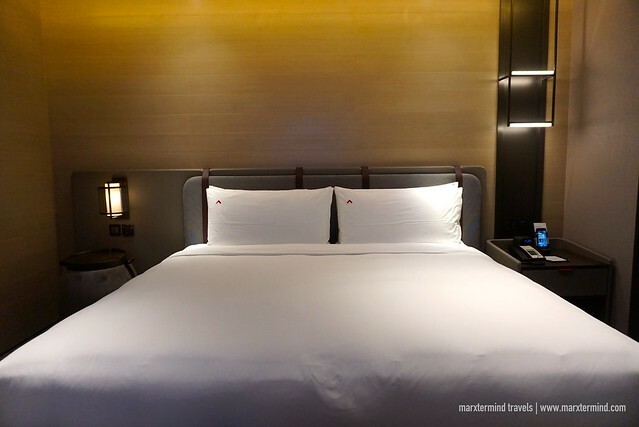 The hotel also boasts a prime location, just above the City Hall MRT Station. 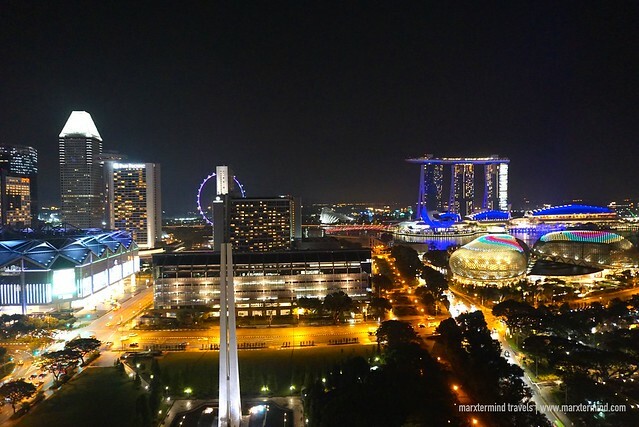 It has an easy access to Singapore’s iconic landmarks, famous tourist spots, shopping districts and entertainment areas. The hotel is also just 20-minute drive from the airport. With a convenient location, we didn’t find it hard to get to the hotel. We rode an Uber from the airport, which we also found more affordable than taking a regular taxi in Singapore. It was around 5 o’clock in the morning when we arrived at the hotel. We checked in to our rooms immediately. The front desk staff just asked for our passports and one credit card to hold a minimal amount for the security deposit. After a few minutes, he handed our room keycards. 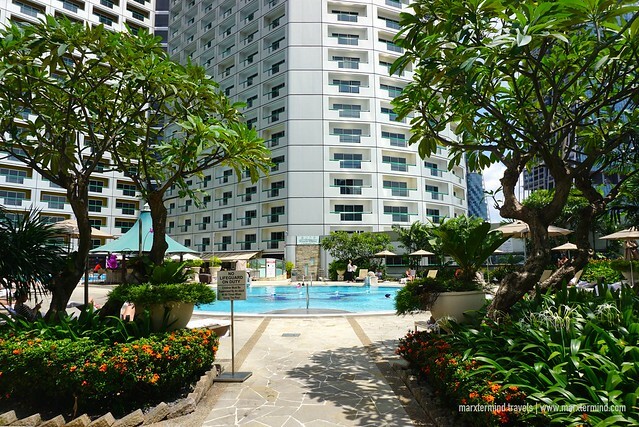 Swissotel The Stamford currently has 1,261 guestrooms and luxurious suites. Each type has a private balcony overlooking the harbour or the city. Guestrooms and suites are also well-appointed and have state of the art amenities giving guests more comfort and convenience. 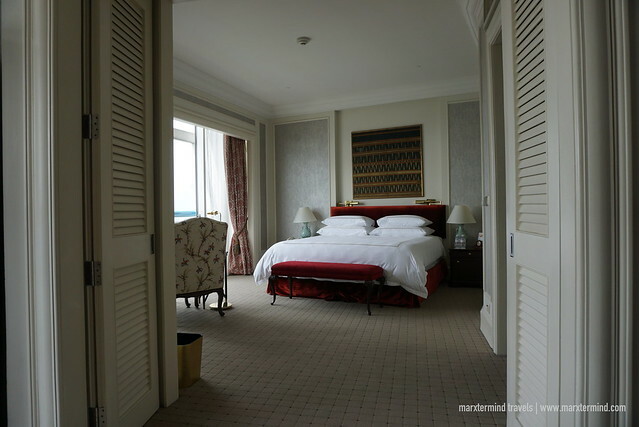 The hotel has 6 types of rooms, which are Classic Room, Classic Harbour View Room, Grand Room and the newly renovated Swiss Signature Room, Premier Room and Premier Harbour View Room. And for an ultimate vacation experience, Swissotel The Stamford has 2 types of Suites. These are Stamford Crest Suite and Presidential Suite. You may check room rates and availability here. Staying at the newly renovated Premier Room of Swissotel The Stamford, I couldn’t help but to get excited. When I entered my room, I was ecstatic to see how lovely it was. “Wow!” I uttered. The room is modern, cozy and brand new. It has a warm elegance. The hotel really did a great job in renovating the guest rooms. It gives luxury accommodation a new look. The room interior is rustic teak wood and handcrafted stonewall accents with soothing hues of grey and maroon. The room also offers a huge functional living space. I dropped my backpack in one corner. Although tired, I couldn’t resist taking photos before going to bed. My room has a large King Bed and a seating area. The bathroom is fitted with vanity counter with a beauty light. There’s also a vanity box with signature bathroom amenities. 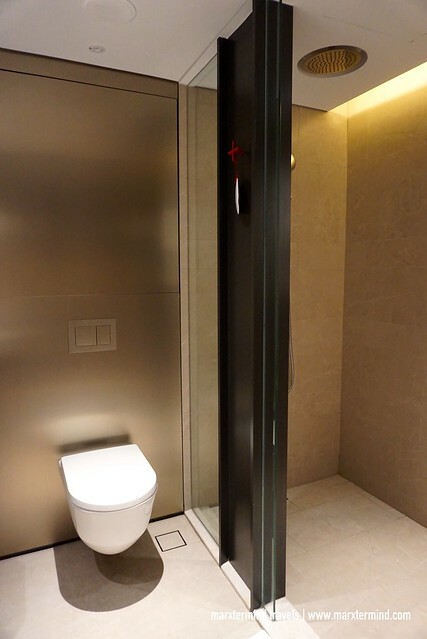 The bathroom also features a standing rain shower. A favorite part of the room is also the private balcony, which has an unobstructed view of the city. The Premier Room is also appointed with other top of the line amenities. The room has LED TV, dynamic lighting system with night-lights, Bluetooth speaker, universal wall plug and multiple USB ports. Decorated with thoughtful contemporary comforts, the room also has a Nespresso machine. A handy phone is also provided. Guests can use this for free for wireless Internet and local calls even when on the go. Another surprise was the in-room snack basket. This is one of the best welcome treats I had in a hotel. Hungry as well when I arrived, I indulge myself with these snacks first before I finally went to bed. I had a bottle of wine, a platter of fruits, a plate of chocolates and some pastries and muffin. Swissotel The Stamford also offers a wealth of amenities. 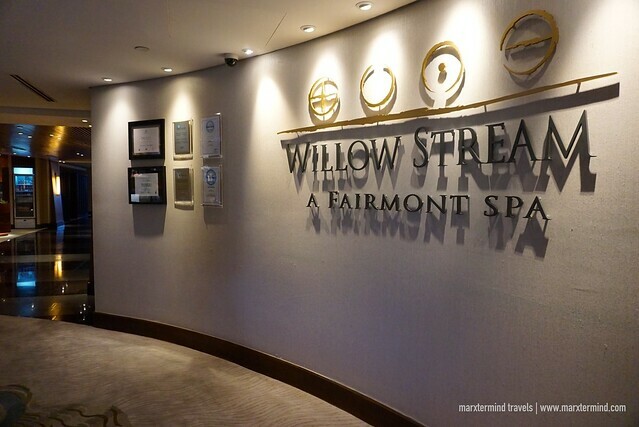 The hotel has well-equipped fitness center and one of Asia’s largest Spa, the Willow Stream Spa. The hotel also has tennis courts and outdoor pools. 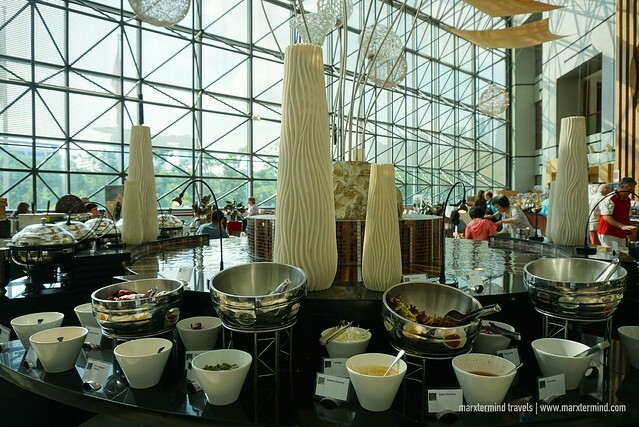 Swissotel The Stamford also has 10 restaurants serving a range of dining offers and world-renowned cuisines. One of the restaurants that we were able to try is the Café Swiss when we had our daily breakfast. It has an extensive breakfast offerings that come in buffet style. It consist of local, Asian, and western favorites. Some of the dishes include salad, nasi lemak, noodles, baked beans, sausages, bacon, curry, glazed chicken, mixed cold cuts, smoked salmon, cheese selection, bakeries and pastries, fruits, cereals, and many more. 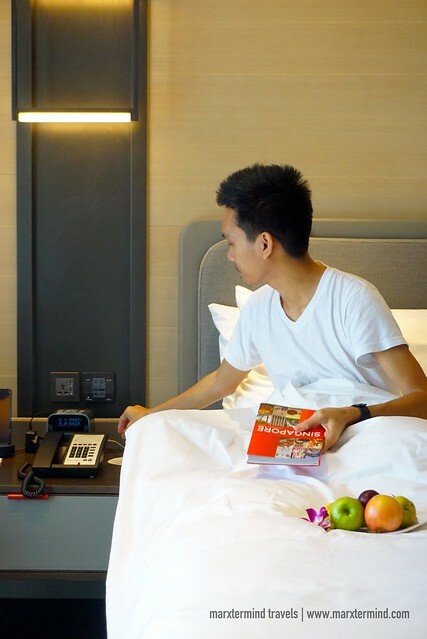 Other facilities of the hotel include complimentary Wi-Fi connection, 24-hour front desk, concierge and room service, airport transfer, and business center. There are also meeting rooms and ballrooms for private and special events. 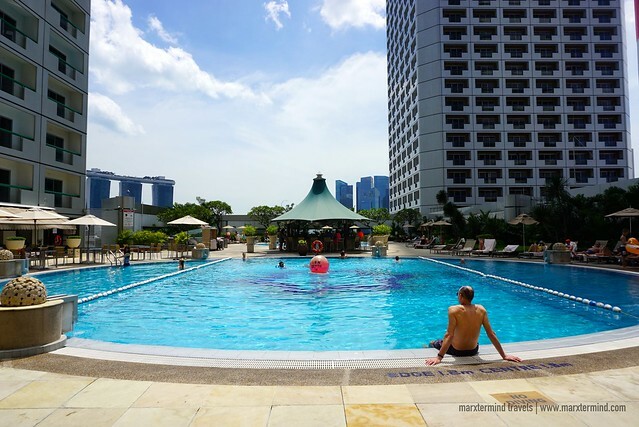 Staying at Swissotel The Stamford took us to the next level of comfort and luxury. We enjoyed our weekend stay and really had a wonderful time. I didn’t know that Singapore could also be a destination for a vacation like this. Our stay was personalized, warm and welcoming. 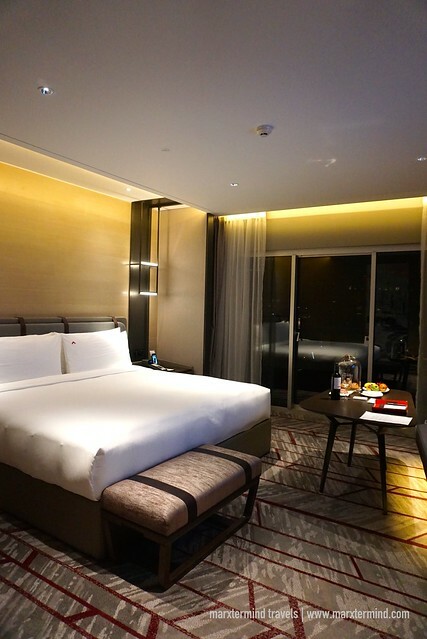 With newly renovated guestrooms, magnificent facilities, vibrant service and Swiss hospitality of Swissotel The Stamford, we were delighted to experience what luxury accommodation is in Singapore. Swissotel The Stamford is part of the Swissotel Hotels & Resorts group. 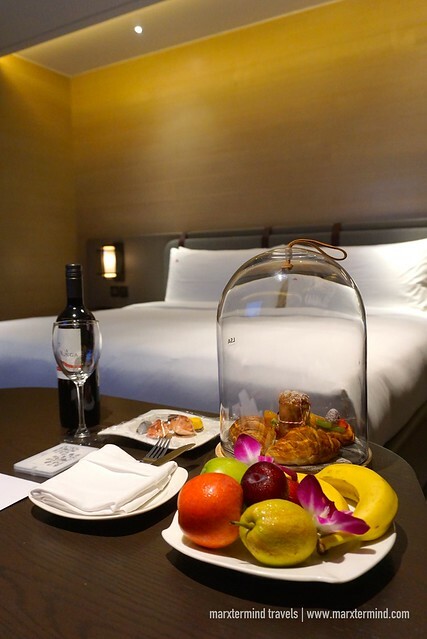 The hotel provides a range of amenities from a luxurious range of 1,261 guestrooms and suites, 15 restaurants and bars including Equinox Complex, Singapore’s most exciting dining and entertainment complex. One of Southeast Asia’s tallest hotels and conveniently located in the heart of Singapore, Swissotel The Stamford boasts panoramic views of Singapore, Malaysia and nearby islands of Indonesia.